Pipes can be bend open into plates. 30mm thick over 3000mm wide. We can straighten plates to remove internal stresses. 40mm thick over 3000mm wide. Plate bending roller, max. 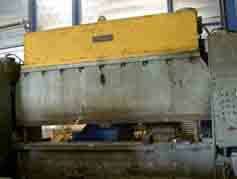 capacity of 3000mm wide at 80mm thick or 1000mm wide at 120mm thick. Plate bending roller, max. capacity of 3000mm wide at 45mm thick. Plate bending roller, max. 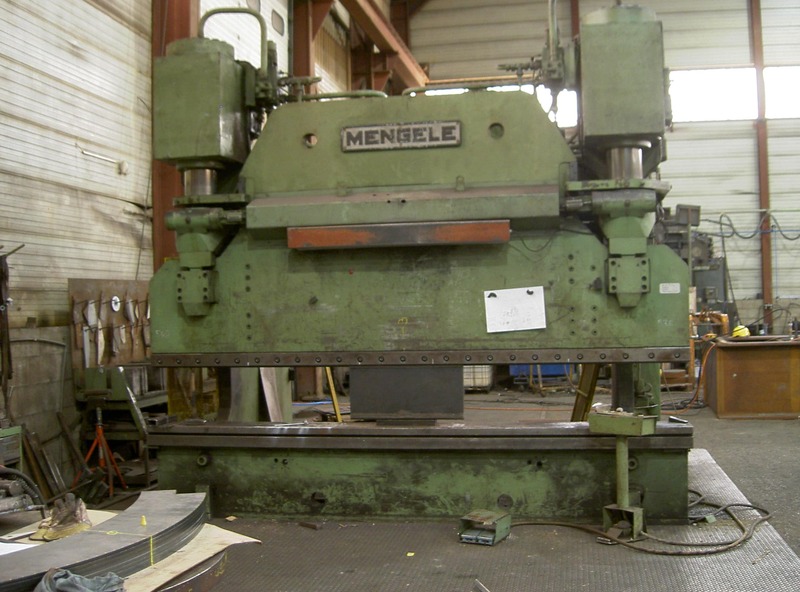 capacity of 2500mm wide at 25mm thick. 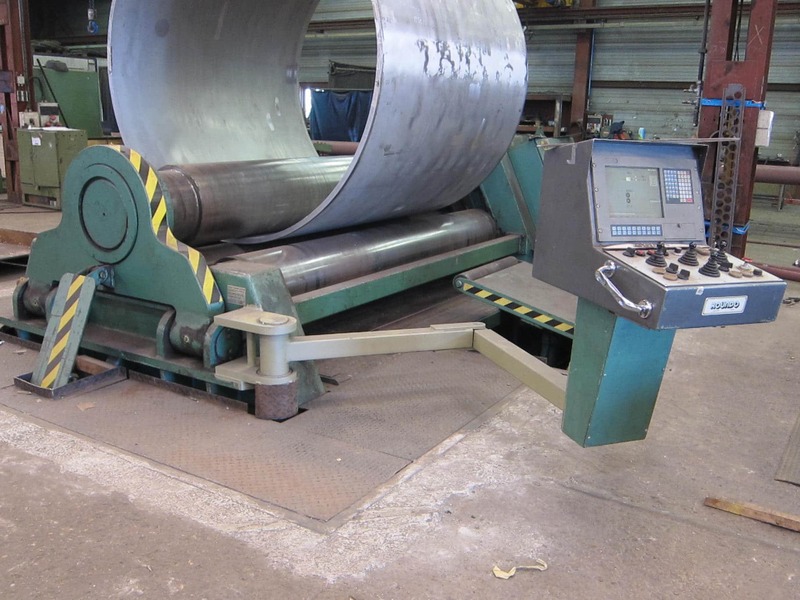 Plate bending roller, max. capacity of 2000mm wide at 6mm thick. Hydraulic press brake for bending of plates with max. width of 4000mm. Capacity is 400T. Hydraulic press brake for bending of plates with max. width of 6000mm. Capacity is 700T. 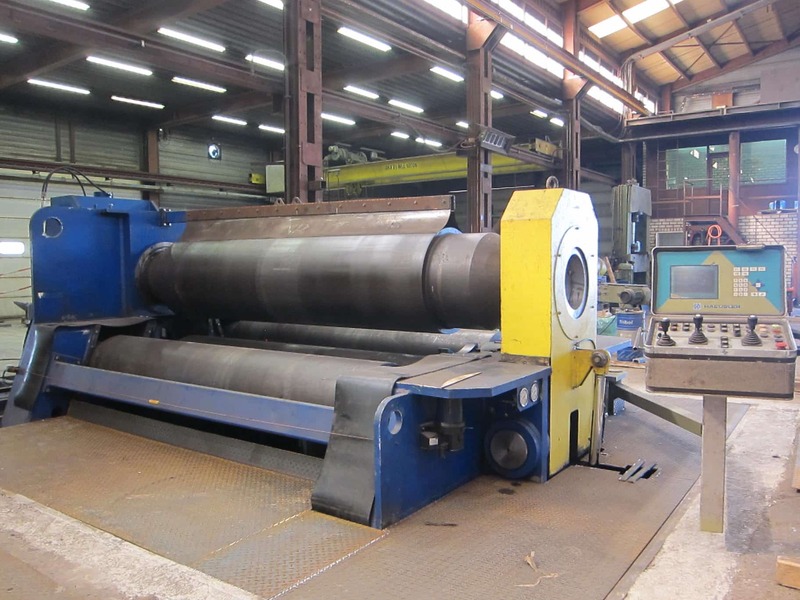 Overlasko Konstruktie works with press units of 100, 200, 300 & 700 ton/unit. Overlasko Konstruktie straighten en flatten plates and profiles of each shape and dimension.